Sure, you’ve been to the world-class Children’s Museum of Indianapolis, but have you ever explored the catacombs below the Indianapolis City Market? Like the catacombs, Indianapolis is home to all sorts of mysterious oddities and treasures. Below, you can find a guide to our favorites. Lady Liberty may be out on the East Coast, but she has a museum dedicated to her right here in the Midwest. 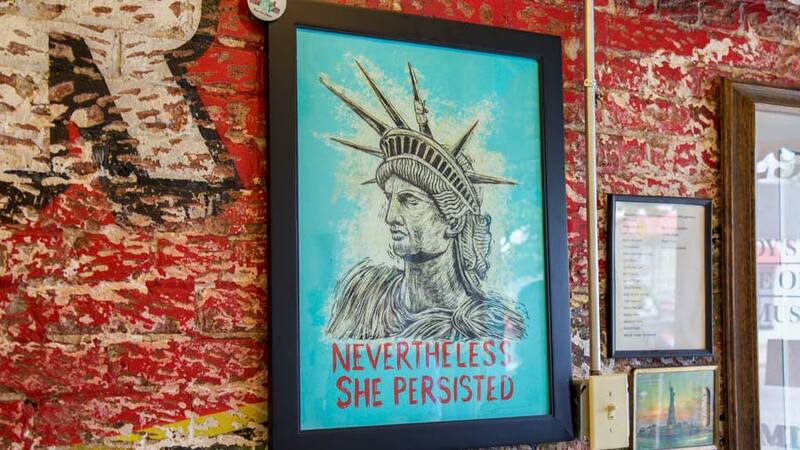 Located on East 10th Street, this kitsch, 9-by-16 foot spot is home to as many as 1,000 Statue of Liberty-themed pieces, including a Barbie, a cigarette lighter, and more. 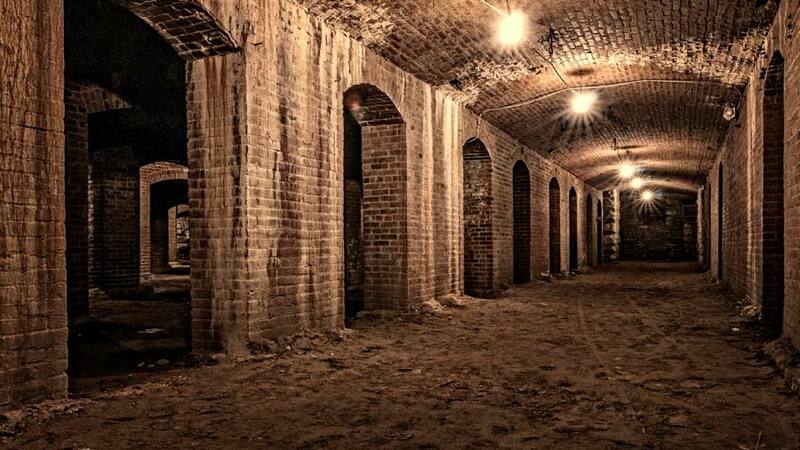 Tunneled beneath the iconic Indianapolis City Market, a hidden network of subterranean passageways can be found. Consisting of limestone and brick archways, the catacombs were used to transport and store meat and produce before the days of refrigeration. Now more than a century old, they can be toured on Saturdays. 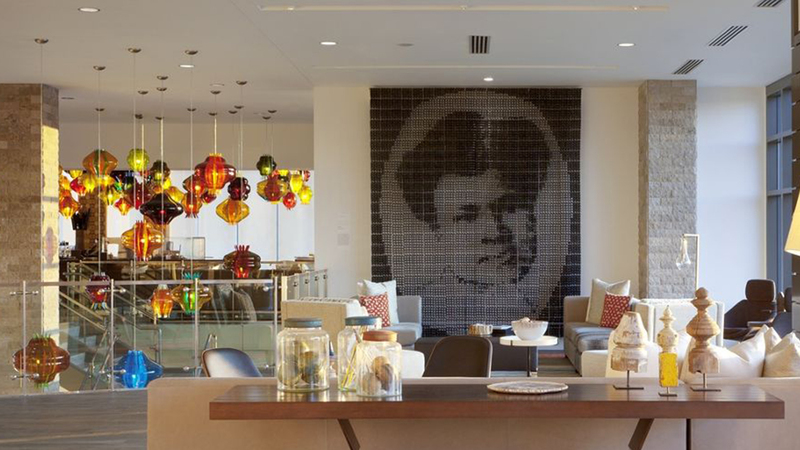 Less than five years ago, internationally acclaimed sculptor Sonya Clark crafted a portrait of the Indianapolis haircare tycoon Madam C. J. Walker out of 3,840 combs. This work of art can now be viewed at The Alexander Hotel in the heart of Indianapolis. Part of the Indianapolis Cultural Trail, this stretch on the 700 block of Massachusetts Avenue smells unusually pleasant for an alley. Conceived by Alaska-born artist Sean Derry, Chatham Passage actually smells like roses, thanks to an underground scent machine. One of Indianapolis’ many beautiful green spaces, Holliday Park, is home to a distinct art installation designed by artist Elmer Taflinger. Known as the Ruins, the assemblage of fountains, columns, and statues now stand in a true state of ruin. You’d be hard-pressed to find a more unique bowling alley than this one in Indianapolis’ historic Fountain Square neighborhood. 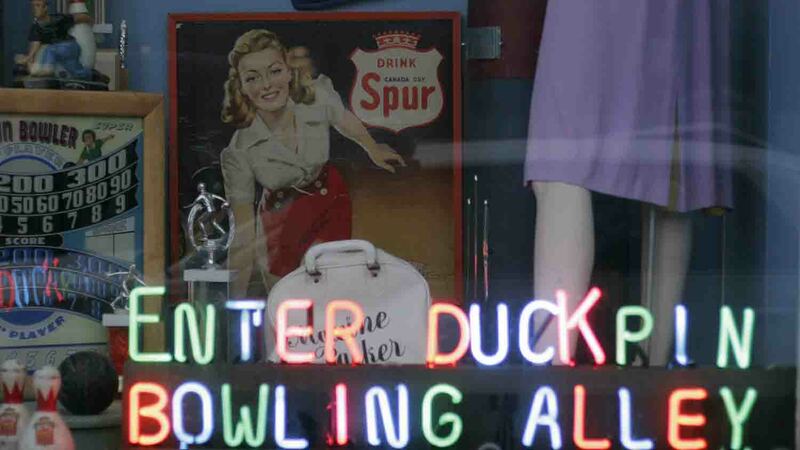 Located in the beautiful Fountain Square Theater Building, the original 1930s style duckpin bowling alley has eight lanes of duckpin bowling, a vintage billiard table, and seating for 110 guests in the café area. To a casual eye, the trees in front of the Indiana Statehouse are nothing special. After looking more closely, however, one of these trees stands out in particular — a tall sycamore tree planted more than 30 years ago, from a seed taken to the moon and back during the Apollo 14 lunar mission. Dedicated to Indianapolis history, Afrofuturism, and musical vibrations, this gem of a museum can be found on the second floor of Fountain Square’s Murphy Arts Center. The Museum of Psychphonics’ Baby Mothership will especially intrigue fans of legendary funk band Parliament Funkadelic. Note: The museum is currently closed for renovations through 2018. This Indianapolis oddity is home to more than 450 antique ceiling and desk fans, representing over 140 manufacturers. Open Monday through Friday, this museum also houses hundreds of handheld fans featuring advertising from manufacturers, retailers, politicians, and movie stars. Three Indiana artisans created this museum back in 1993 in order to preserve and display scale miniatures and antique dollhouses, and to introduce this art form to others. Having now welcomed more than 85,000 visitors since its opening decades ago, the museum contains hundreds of miniatures, including room boxes, miniature houses, and exquisite individual items. 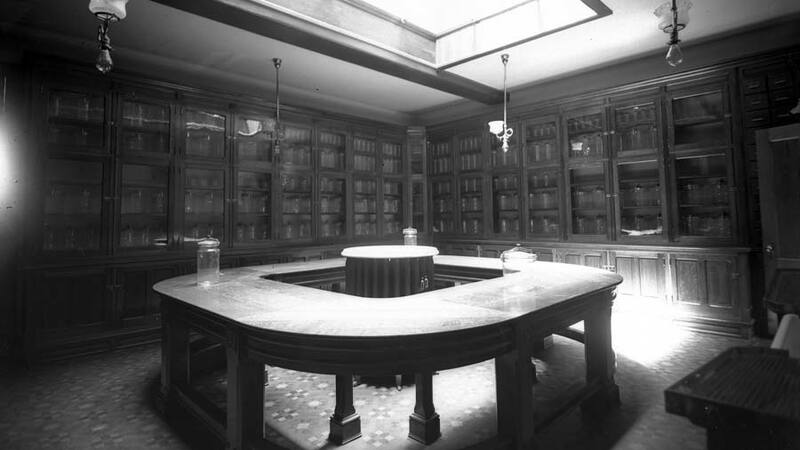 This museum is not for the squeamish, especially considering it houses preserved brains. 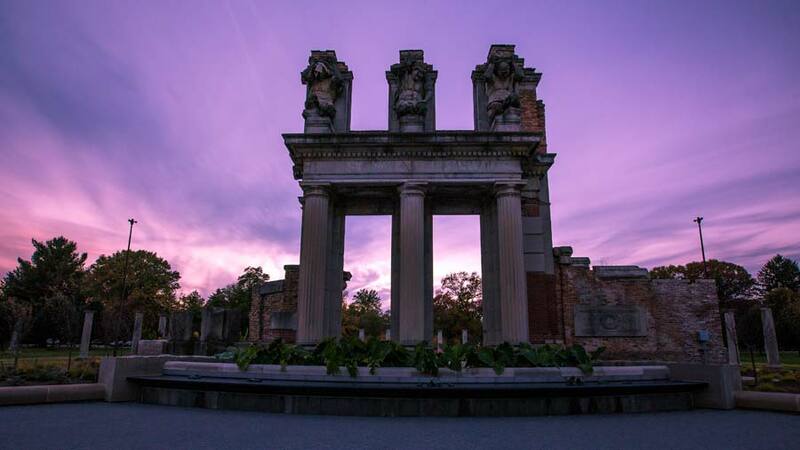 Located on the grounds of the former Central State Hospital on the near west side of Indianapolis, its mission is to present the rich medical history of Indiana by preserving the Old Pathology Building, collecting medical artifacts, and providing exhibits, publications, and programs.